Being a mom is one of the best "jobs" ever. Although it is not a salaried position, I still take pride in and try to be the best stay at home mom that I can be. I've already given you tips to adjust to stay at home mom life because the adjustment is not always easy. 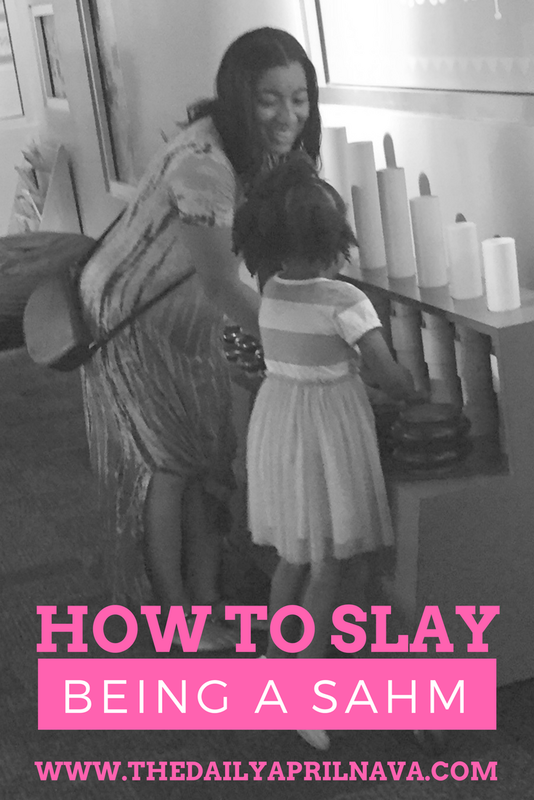 Now, I would like to share with you how to SLAY stay at home mom life which basically means how to live your best SAHM life. 1. 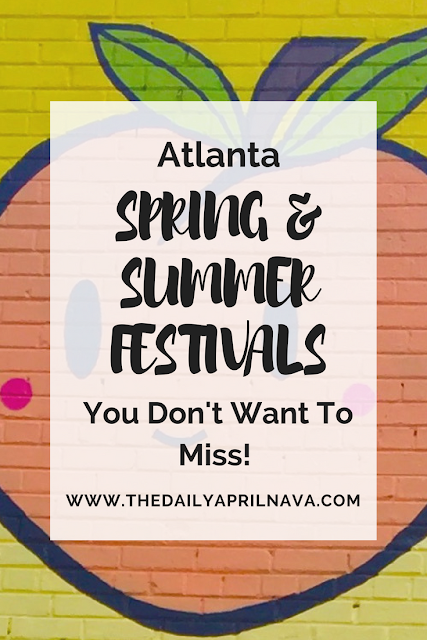 Find activities and events in your area. A quick google search, or even events on Facebook can help you find activities to participate in. 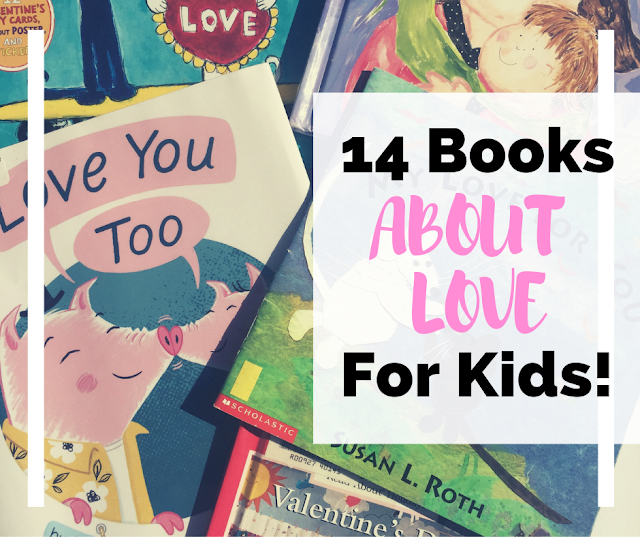 You can also look on your local library website for free kid friendly events. 2. Visit playgrounds often. I like to take my daughter to different playgrounds but we do have a few that we visit more often than others. Taking your child to different playgrounds helps to determine which playgrounds your child likes best and which playgrounds are good for certain times of the year. There are shadier playgrounds for the summer months, and playgrounds with no shade for sunny winter days. There may be playgrounds that you visit at the last minute because it is close by your home or a playground that you like to make a day of. 3. Once you find activities that you and your child like, plan your days and use a planner . Will you go to storytime on Mondays and art class on Wednesdays? What day will be your playground day? 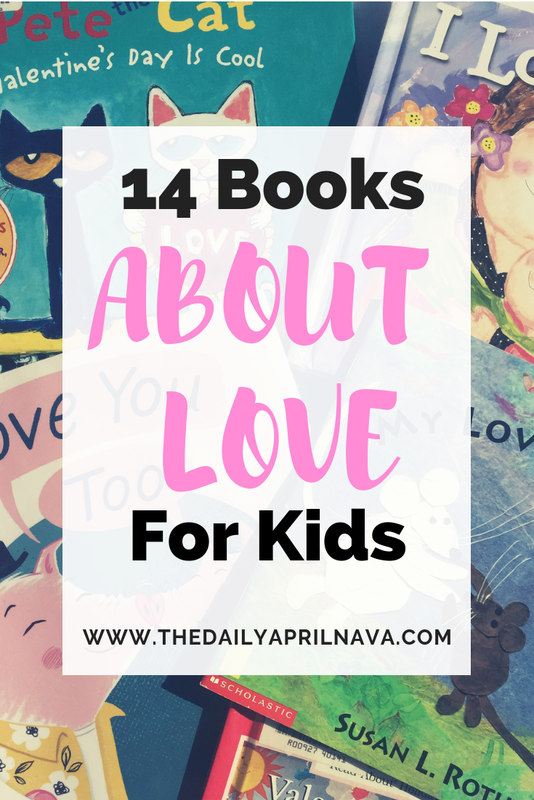 If you have activities planned for specific days, children begin to look forward to those days especially if it is something they really enjoy doing. 4. Make mom friends. I am a naturally friendly and talkative person and I tend to make friends easily. However, adult friendly encounters take nurturing to evolve into friendships. 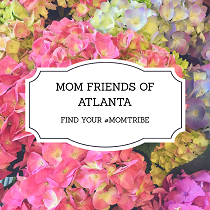 Check out this post on finding and keeping mom friends. There are only a few tips but I have found these to be the most helpful. Are you a new or veteran stay at home mom? Do you have any tips to share? Let me know in the comments! Until next time. Have you ever heard the saying "If it ain't broke, don't fix it"? That is exactly how I feel about products that I use in my daily life, if I find a product that I love, I will keep using that product as long as I still love it and it works for me. I want to share with you all my most highly recommended beauty products, these are products that I purchase over and over again because they work amazingly well. I truly think that you can't go wrong with any of these. 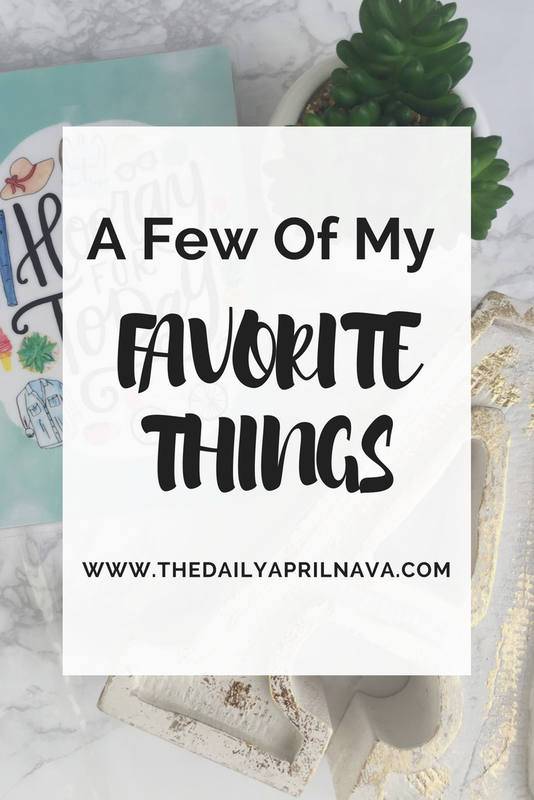 Check out a few of my favorite things below. 1. Blossom Menstrual Cup (small, Black) - I have been a menstrual cup user for about 8 years now. I purchased my first cup in college back in 2010 and my second cup in 2017. I always recommend menstrual cups, not only are they waste free, but they are also chemical free, won't disrupt your body's pH, and will save a ton of money as they only need to be replaced about every 7-8 years. I got black this time around because the clear cups don't stay clear over the years. Go ahead and read the reviews, you won't regret this purchase! 2. Garden of Life Multivitamin for Women - mykind Organic Women's Once Daily Whole Food Vitamin Supplement - My diet is usually pretty good, tons of whole foods, fruits, veggies, grains, beans, and the occasional cookie. But during the winter months, or any time when my eating gets a little lazy, I like to make sure I'm getting my nutrients in by taking a multi vitamin. 3. Nature's Gate Aloe Vera Moisturizing for Normal to Dry Hair Shampoo and Conditioner - I have literally been using this shampoo since 2009. It smells so yummy and does a great job cleansing my hair. 4. Eden BodyWorks Coconut Shea Leave In Conditioner - I've tried my fair share of leave in conditioners and this one is my favorite to use when I am flat ironing my hair and it doesn't leave my hair greasy and heavy. I apply this after shampooing, air dry my hair or sit under the dryer, and flat iron. 5. Paul Mitchell Hot Off The Press Thermal Protection Hairspray - Paul Mitchell products have been a favorite of mine for a long time. I began using this hair spray last year when I needed something to hold my curls after using my curling wand. This hairspray smells divine and has great holding power that doesn't leave my hair crunchy. 6. Pacifica Indian Coconut Nectar Spray Perfume - While I was pregnant and for about 3 years after my daughter was born, I didn't wear any type of fragrances. I actually used fragrance free everything, house cleaners, soaps, etc. Pacifica was my first fragrance purchase and I am in love. The Indian Coconut Nectar is my favorite scent, I wear it all year round. You can't go wrong with any Pacifica fragrance. 7. Pure African Shea Butter - The best moisturizer ever! Sometimes I melt down the shea butter, add a bit of coconut oil and mix together with a hand mixer to make whipped shea butter. 8. Alaffia Moisturizing Shea Butter Body Wash in Lavender - This body wash smells like heaven, nuff said! 9. NOW Foods Moisturizing Oils - I mix these oils together with a few other oils to use on my hair and skin. The vegetable glycerin works really well for maintaining moisture in the hair. .
10. NOW Foods Essential Oils - I like to burn these mixed with a bit of coconut oil in my oil burner. I'll also make air fresheners with these and add these to body oils as well. I hope you check out some of the goodies listed. You can click each individual link or see the whole shopping list HERE with other goodies added! I'll be updating this list often. What are some of your staple beauty products? Let me know in the comments! Until next time.